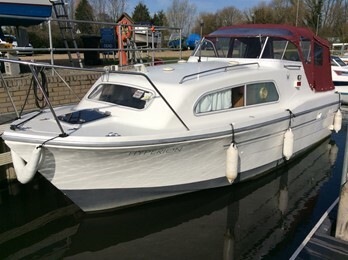 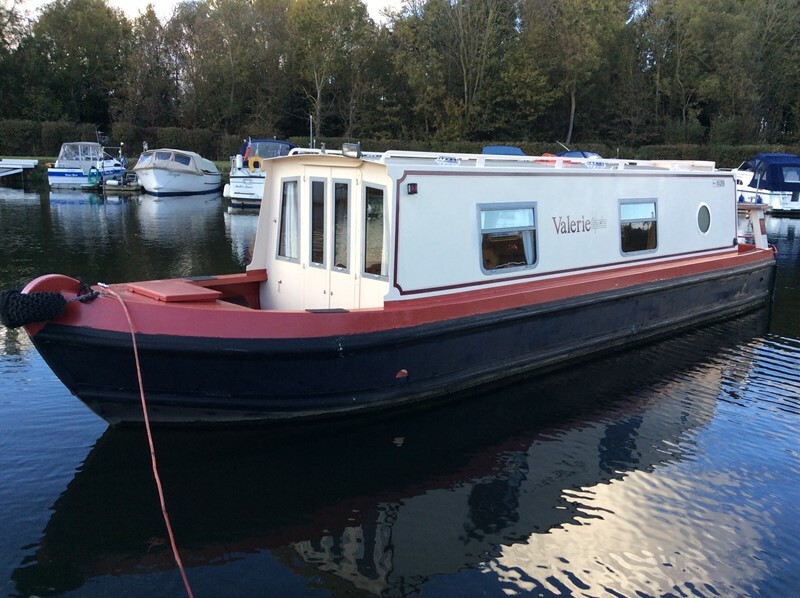 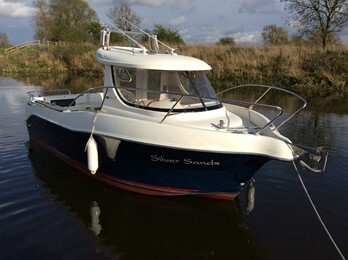 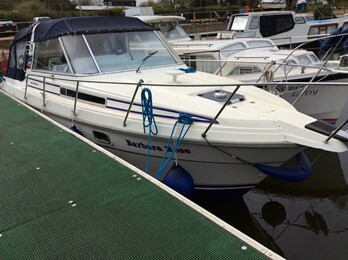 Sea Otter 31 Boat for Sale, "Valerie"
A well presented narrowboat from Sea Otter benefitting from its aluminium construction and with a water ballast. 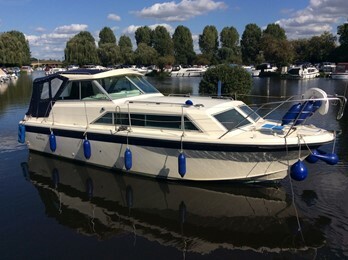 The craft has an economiocal diesil engine and hot air heating. 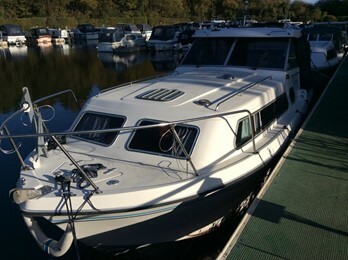 Extras: Hot air heating, shower, cooker, fridge.